Fast. Unless you're a famous trademarked sandwich chain, whenever you sell something, cars for cash especially, you will almost always sacrifice money in exchange for speed. Sell my car fast can be a losing proposition. But, thankfully, it doesn't have to be. How to Sell My Car Faster? Look, we get it. Sometimes you need to sell your car in a hurry. I need to sell my car fast can be a mantra repeated in your head over and over and over again. You might have been in an accident and your collision damaged car is collecting hefty storage fees in some tow lot or body shop. Or, you have a junk car that has been taking up too much space for too long that you just really need to get rid of. Sometimes, you just need some extra cash. Why should your need for speed result in someone taking advantage of you and paying you way less than your car is worth? Is Selling Your Car Fast Worth it? DamagedCars.com really is here to help. We been around for nearly a decade answering the clarion call of I NEED TO SELL MY CAR NOW!!! 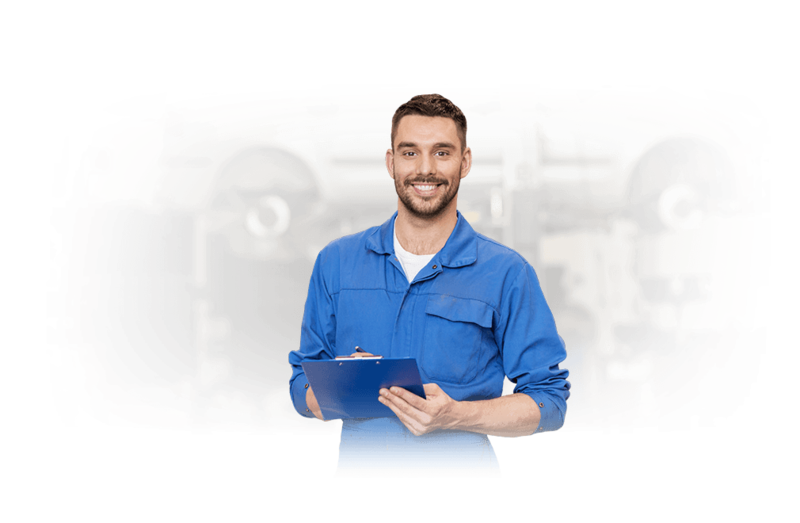 Whether your car is damaged, been in an accident, broken-down with a blown head gasket or just nearing the end of its useful life on the road, we will give you an offer. Oh, and did I mention we’re fast? You're obviously reading this on our website. So, take a look up top at the link that says “Click to Get and Offer”. Go ahead, give it a click. We'll just ask you for a few details about your car like year, make, model, mileage and if there’s any damaged. 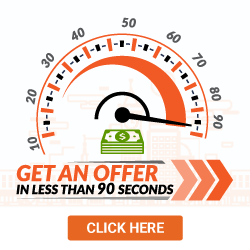 We might be able to give you an offer right here on the spot for free. If it works for you, just accept it, and we'll get this whole Sell My Car Fast thing taken care of. Or, we may call you for a bit more info and some photos of your car. Photos always help us give you the best offer. Not ready right now? You can always give us a call at 1-877-877-7911. After verifying you actually own the car you're trying to sell, we schedule a pickup with one our local services providers in your area. The driver hands you your check, takes the car and the title. And, we’re done! Sell my car fast doesn't mean you need to lose. Try DamagedCars.com where we buy cars in less than perfect condition, nationwide.